Camp Erin of the Central Valley is FREE for all campers! Camp Erin of the Central Valley depends on the generosity of our giving community to help support our program, providing hope and healing to more children and teens each year. Your donation makes a difference! 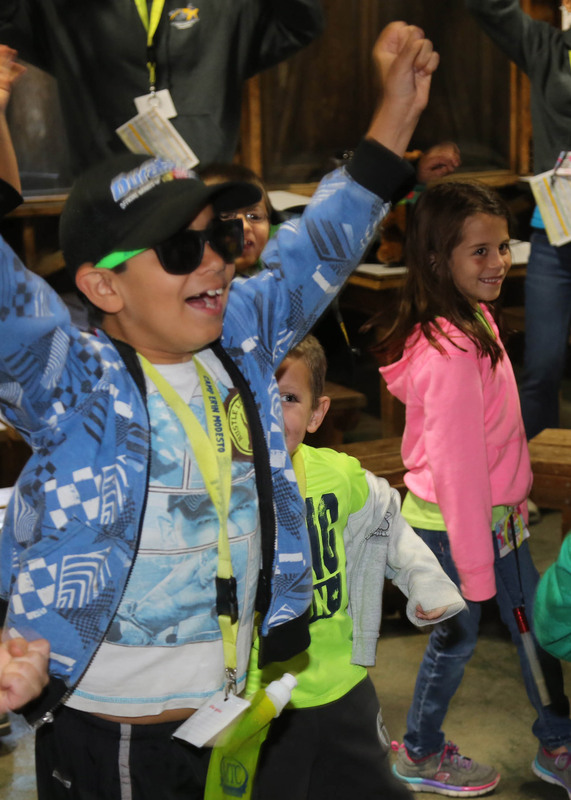 There are many ways to support Camp Erin of the Central Valley – as an individual donor, in-kind donations and through fundraising. Make a direct gift to Camp Erin of the Central Valley – Below, are a few ways campers will benefit from your donation. Organize a Fundraiser-Camp Erin of the Central Valley is grateful for the commitment and dedication of those individuals who team up with us in so many ways to lead and organize fundraising events and activities. For fundraising ideas and to find out how Camp Erin of the Central Valley can support YOUR fundraising event, contact the Camp Erin of the Central Valley Director of Fundraising, Melissa Van Diepen at [email protected]. We are happy to help brainstorm ideas as well as provide brochures, information packets and a Camp Erin of the Central Valley raffle basket for your fundraising efforts. Donate to the Community Hospice Hope Chest Thrift Stores – Visit hopechestthriftstores.org for more information. 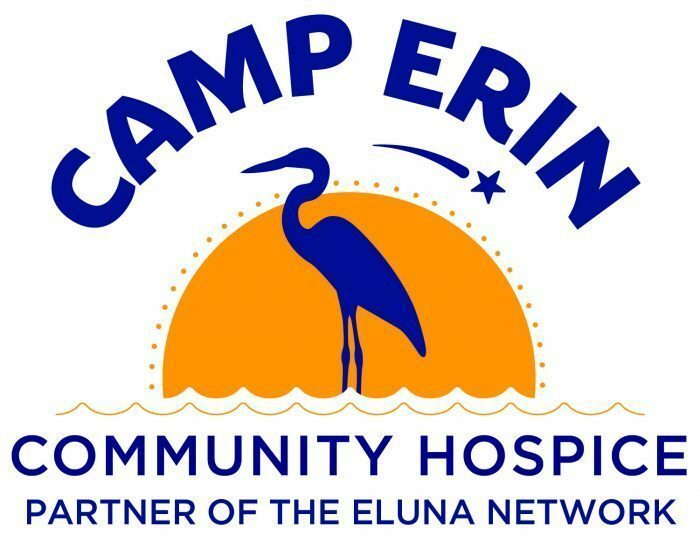 For additional information about ways you can support Camp Erin of the Central Valley, call 209.578.6370.